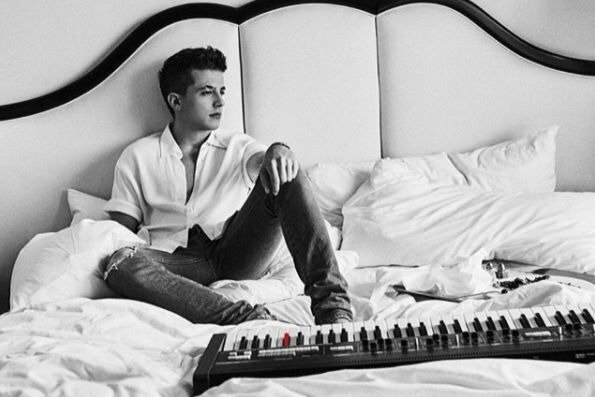 Listen to Charlie Puth's new song, 'If You Leave Me Now', featuring Boyz II Men. Charlie Puth has teamed up with R&B vocal group Boyz II Men for a heartbreaking ballad that is sure to leave you feeling emotional. The a capella ballad will definitely win his fans over. His previous two singles, 'Attention' and 'How Long' - which is currently number three on the Coca-Cola Top 40, have already been massive hits.